FOR BIDDING FORM SCROLL TO BOTTOM. Current Highest Bids may not update immediately so check back soon and remember every single penny you bid goes to charity! Ever wanted to say those magic words... "you're in your own time now!"? That's right your time has come... you may take the Coy DS (minus the OC) through the drill test - or at least your best interpretation of it. 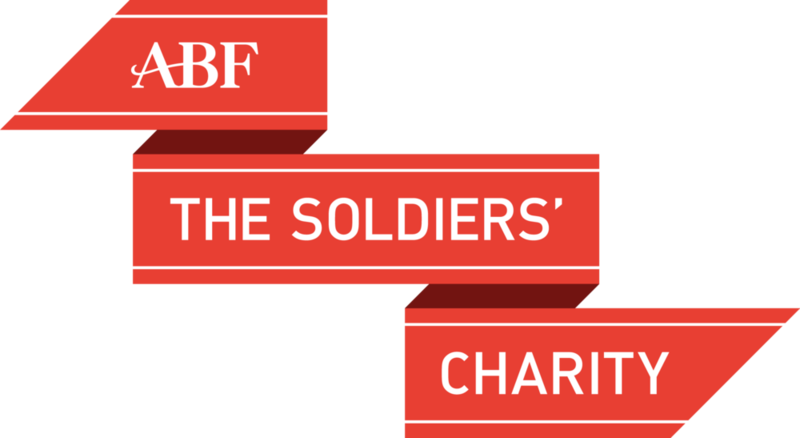 Oh yes the man himself has kindly offered to bull a pair of boots for the Sovereign's Parade or your mess wellies for the Commissioning Ball. Your CSgt will will take on the privilege of bulling your boots to the highest of standards for you before Sovereign's Parade. Who wouldn't want that eh? A Tempest photography family portrait session and photo print posed with CSgts. subject to review, you can choose setting, dressing and style. Capt. Searight to sit in the lake while you read him a poem of your choosing. And yes… he is clothed. On a morning towards the end of term, CSM Hutchens will serve you breakfast in bed. A staunch Millwall fan, it would only be right to force our very own CSgt Kerin to wear a West Ham Key Ring for the rest of the term. On a day of your choosing, your platoon commander must wear one of the dreaded ‘crowsacks’ for a whole day. Stencilled Sniper tape with surname included. 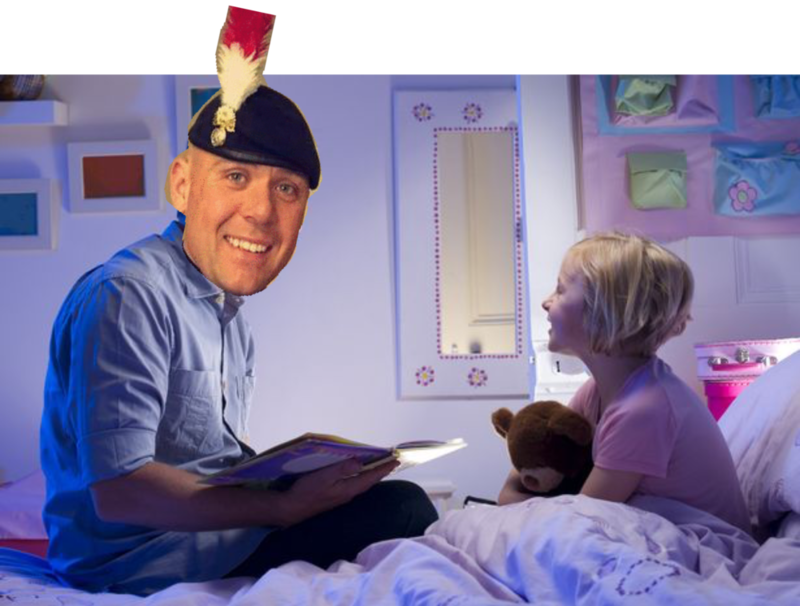 On ex DV, CSGT Rourke will tuck you into your dark green time machine with an accompanying bed time story. Supervised by a PTI of course, finally have your chance to shift some tin in the iron gym with the man himself. Finally get your own back and subject your CSgt to giving you a rousing 6am rendition of the National Anthem, followed by giving him a weeks 1-5 style inspection. You can tear up their wardrobe, shout in their face... how brave are you feeling?